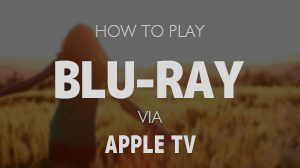 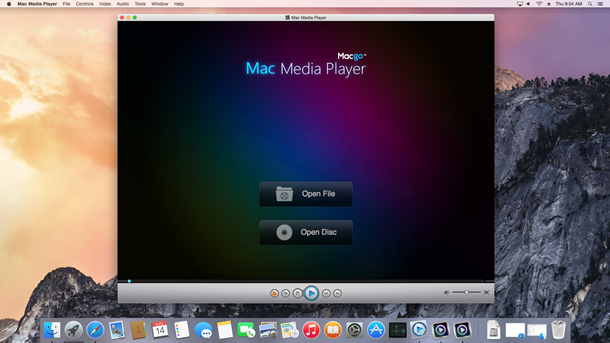 Free Mac Media Player, as a multi-purpose media player, can be used as free WMV player as well. 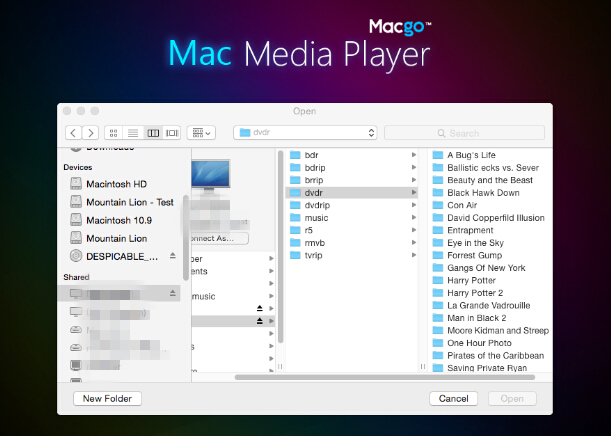 It is very applicable for you to view any WMV on Mac. 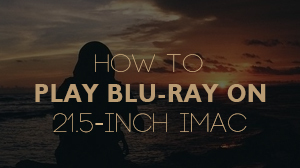 It will solve your problem when you cannot find a perfect player software that can open a WMV file. 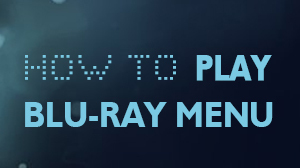 If you want to play a WMV files, just click on "Open File" and select the WMV document you would like to watch from your local multimedia files, and then click "Open".